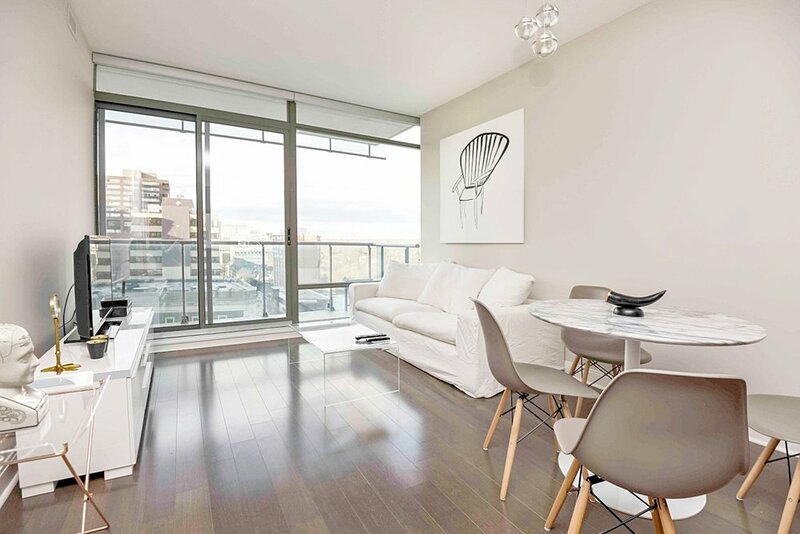 A sleek loft-inspired 1 + Den condo on King Street West, tremendous space at 870 Sq Ft, with sleek concrete floors, floor to ceiling full length windows that provide a stunning view of downtown. 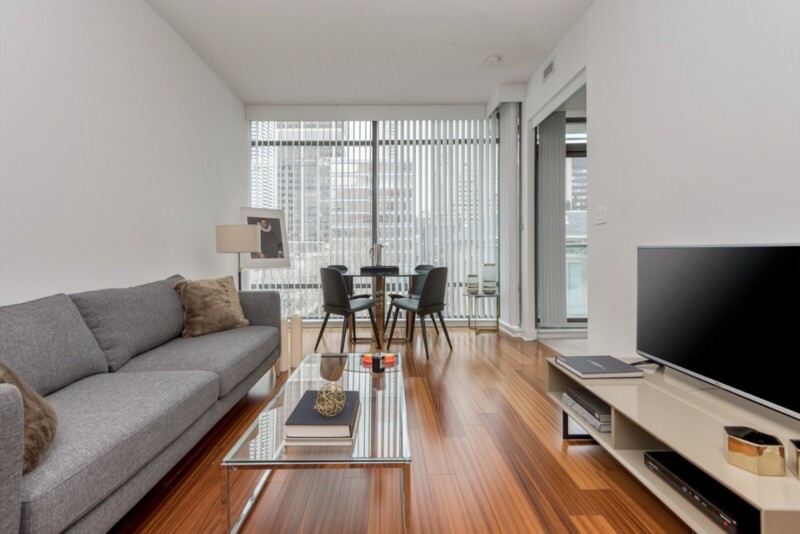 A 10 minute walk to the financial district and just around the corner from Queen Street! 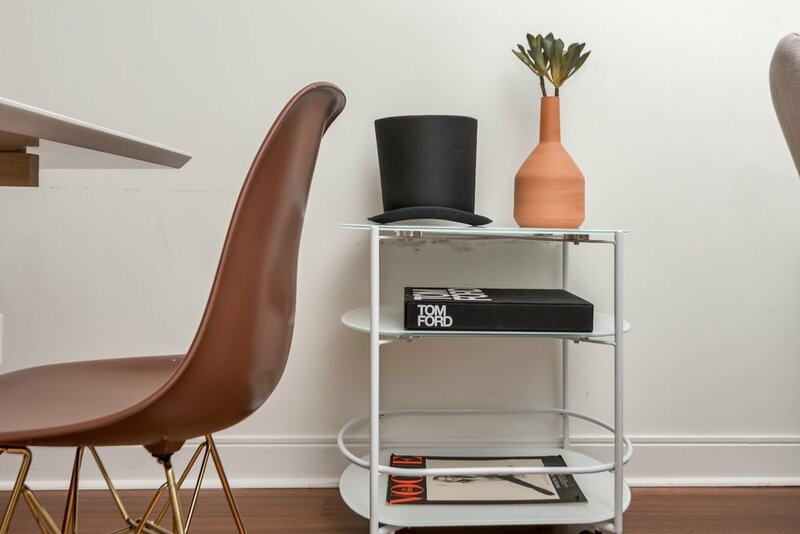 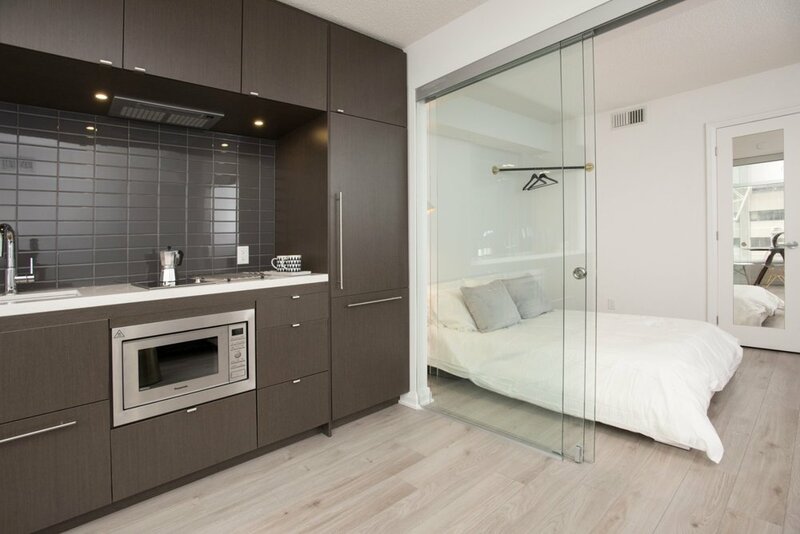 A Premium 1 Bedroom Toronto short term rental, with all new furniture. 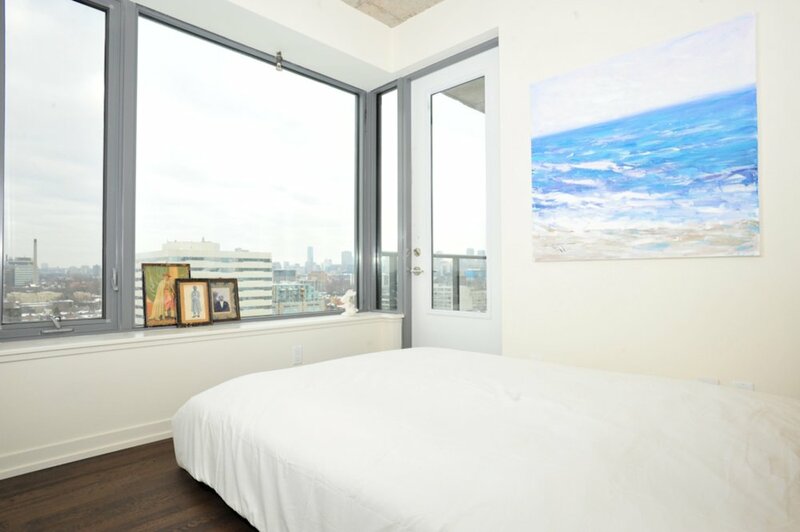 This Toronto furnished apartment is located near Yonge and Bloor, next to the new Four Seasons Hotel. 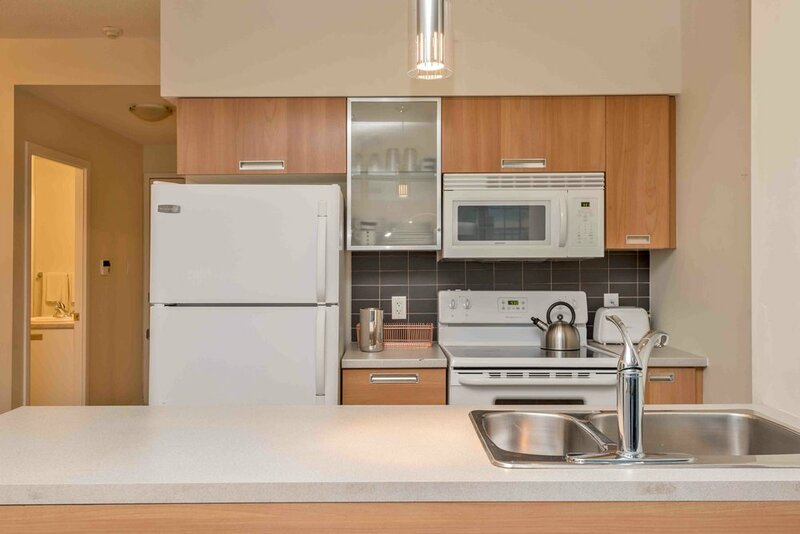 Live in the best part of downtown Toronto, walk to all your favourite places, with the subway at your doorstep. 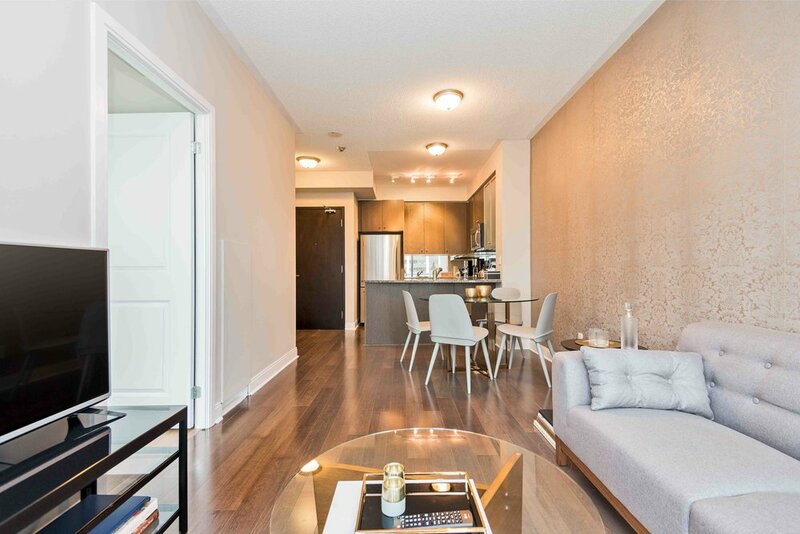 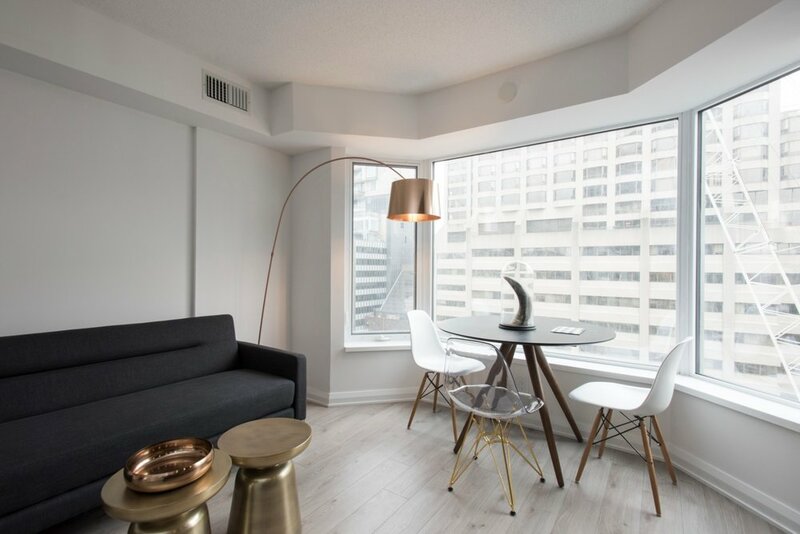 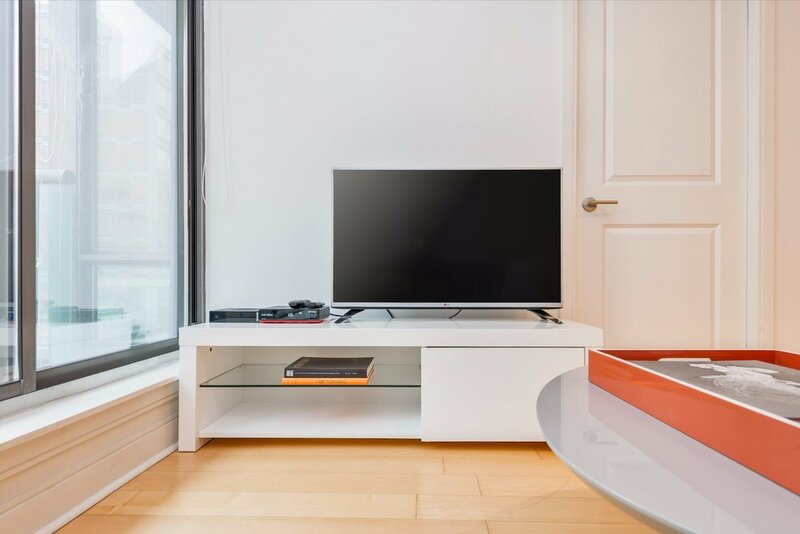 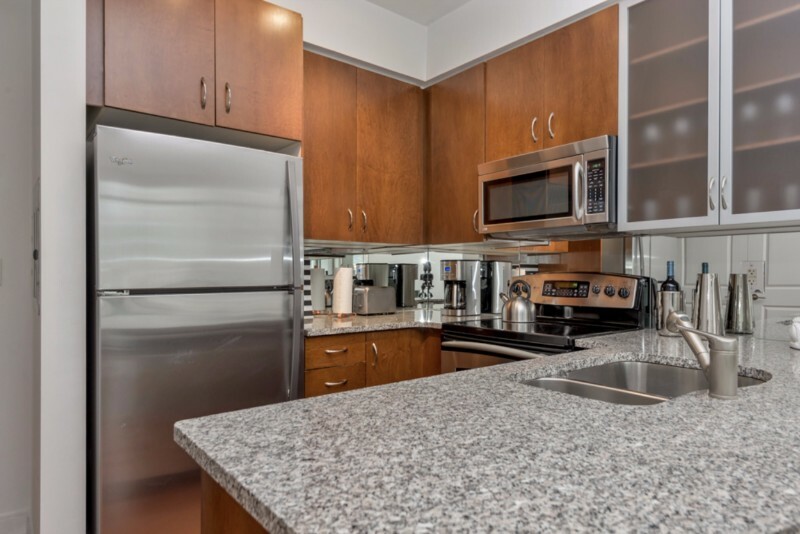 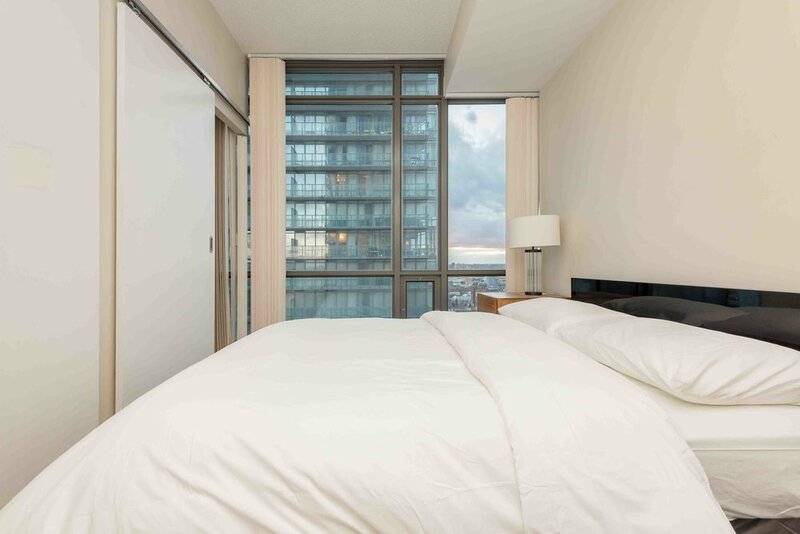 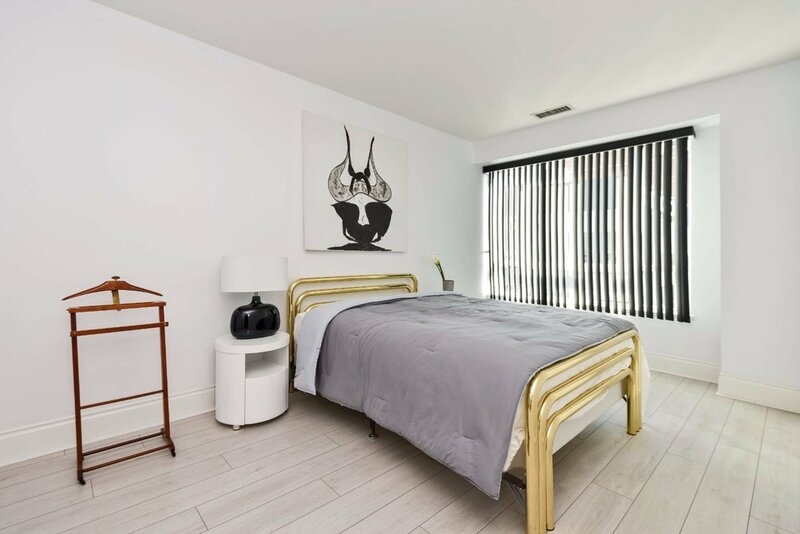 A luxury Yorkville Toronto furnished apartment with all the amenities to provide you with a super-comfortable and convenient stay. 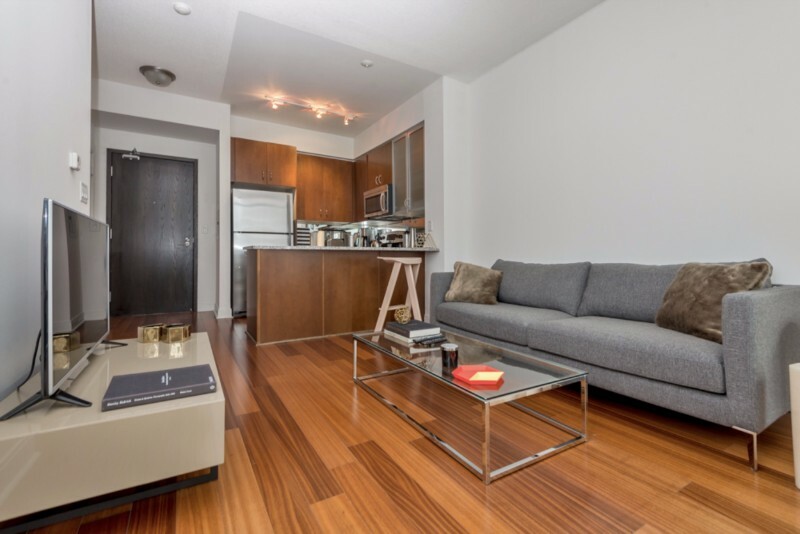 This suite is a 1 Bedroom, 620 square foot space, with hardwood floors, walk-out balcony and design furniture. 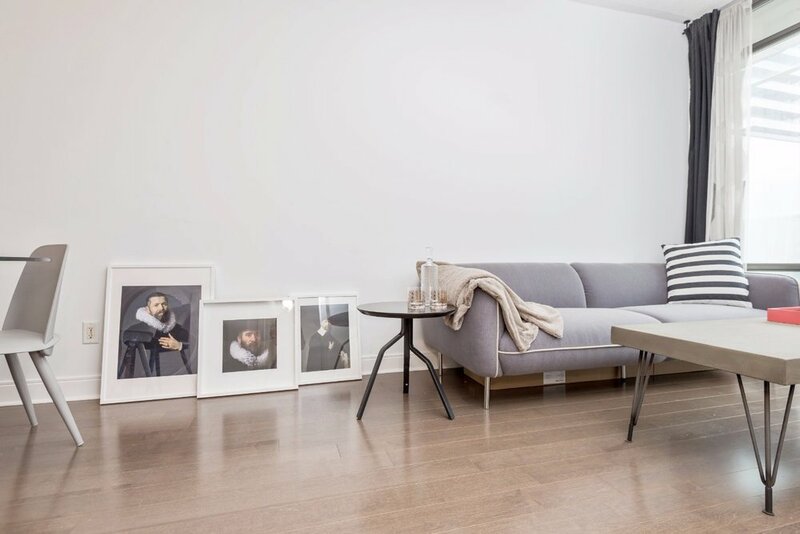 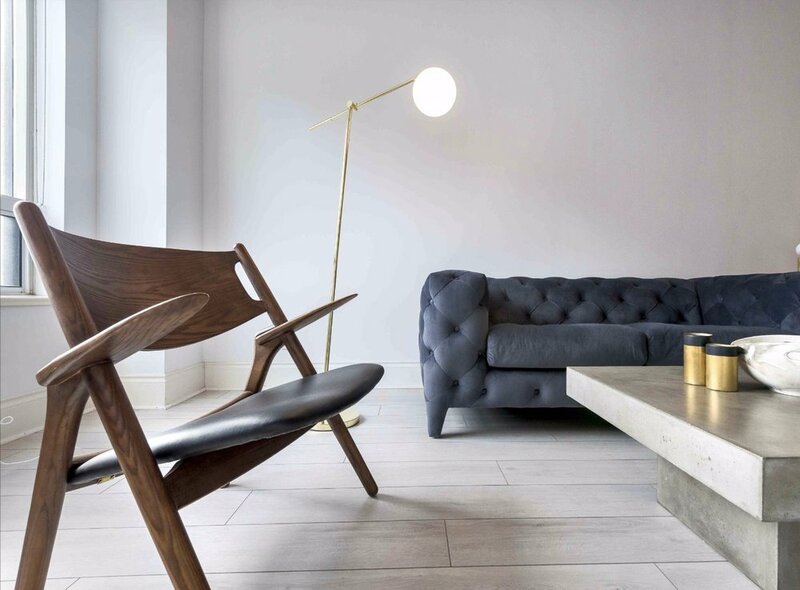 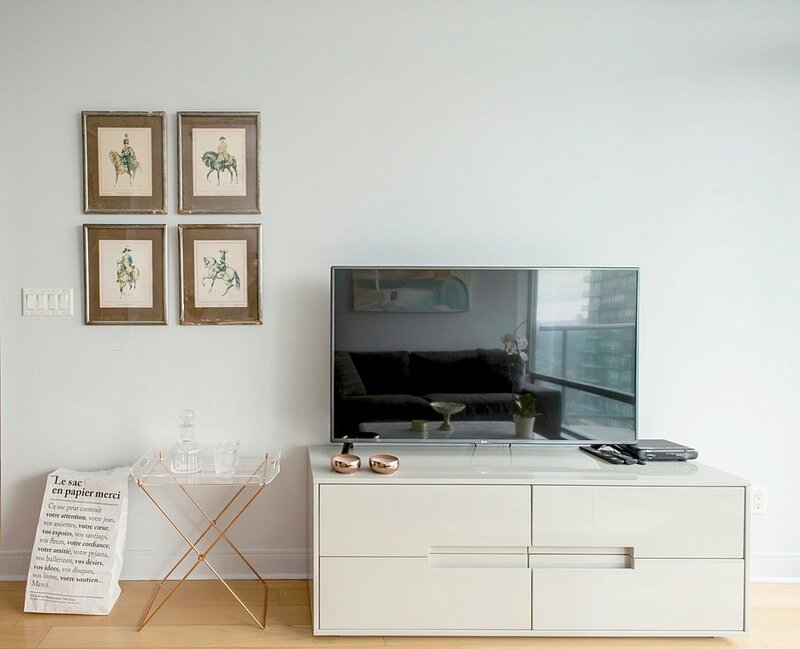 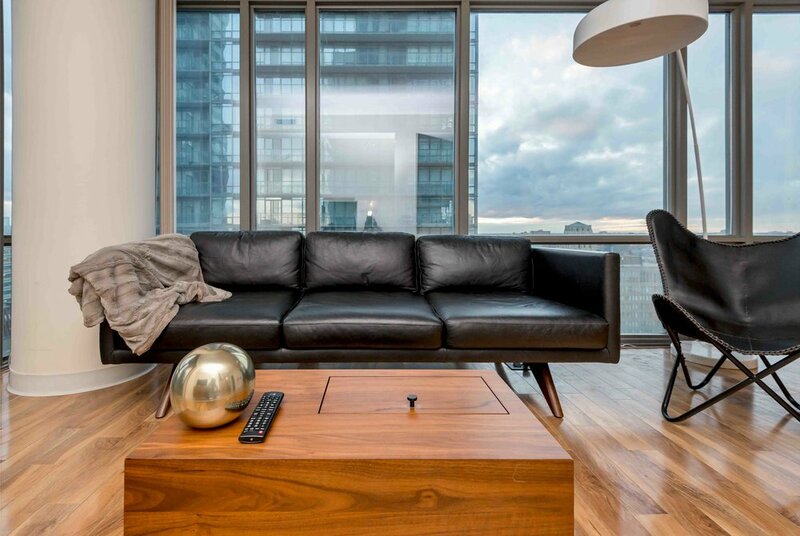 A stylish furnished apartment in Yorkville, with premium furniture. 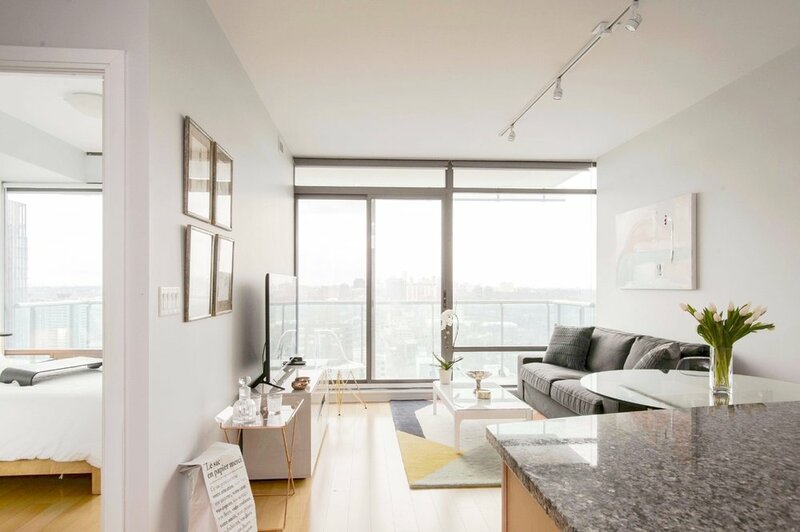 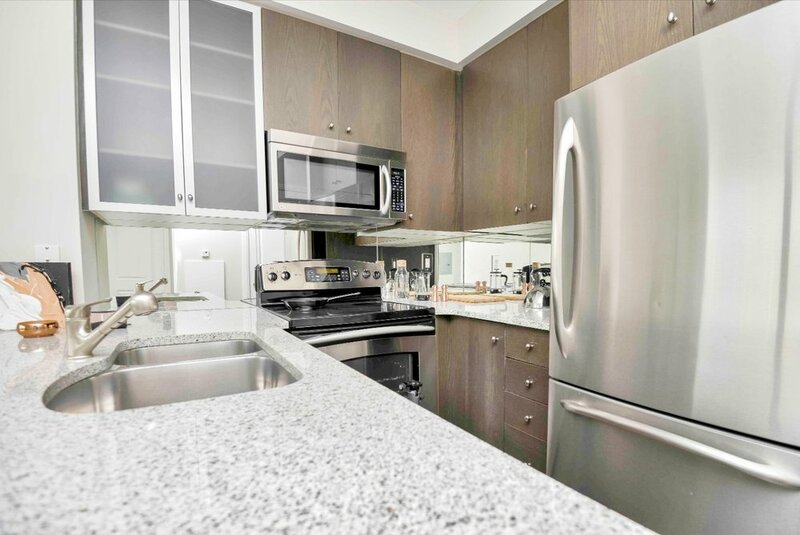 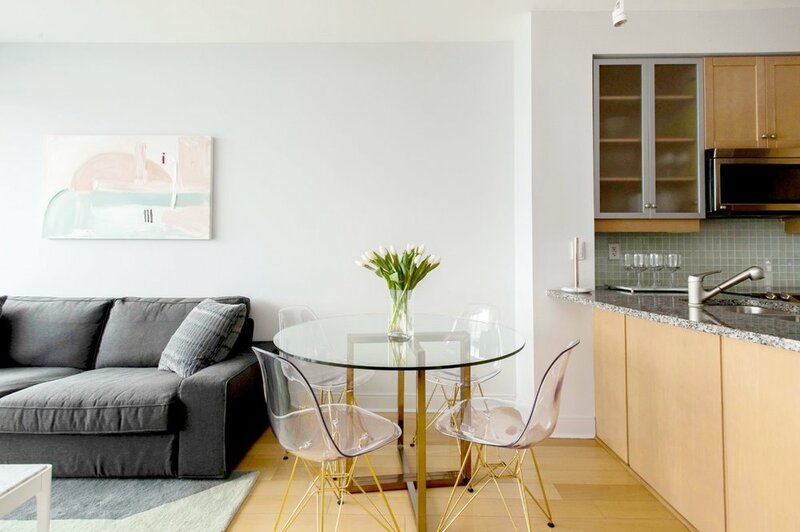 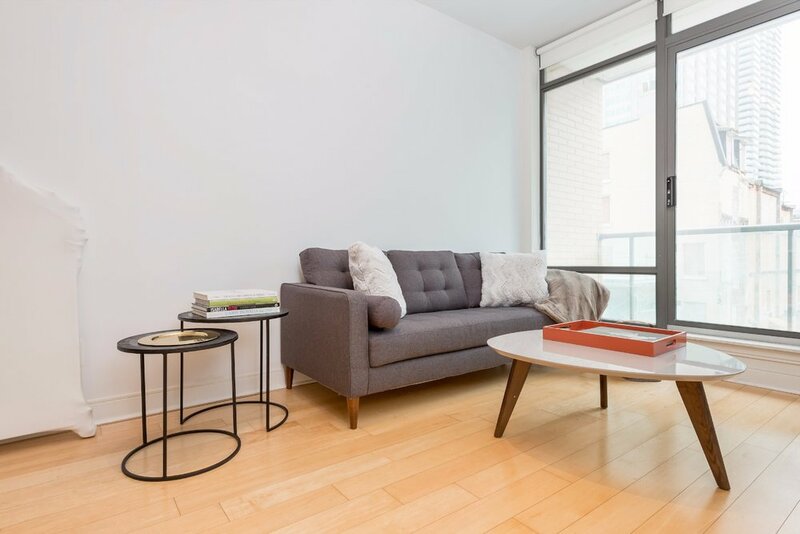 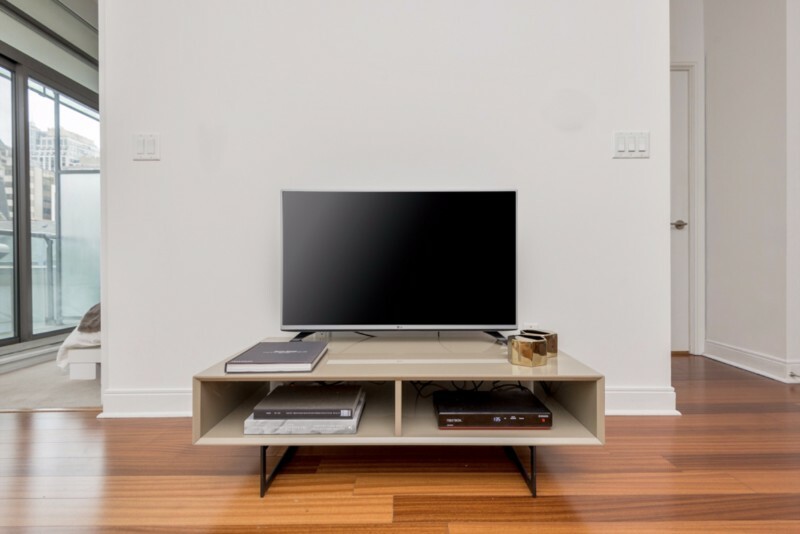 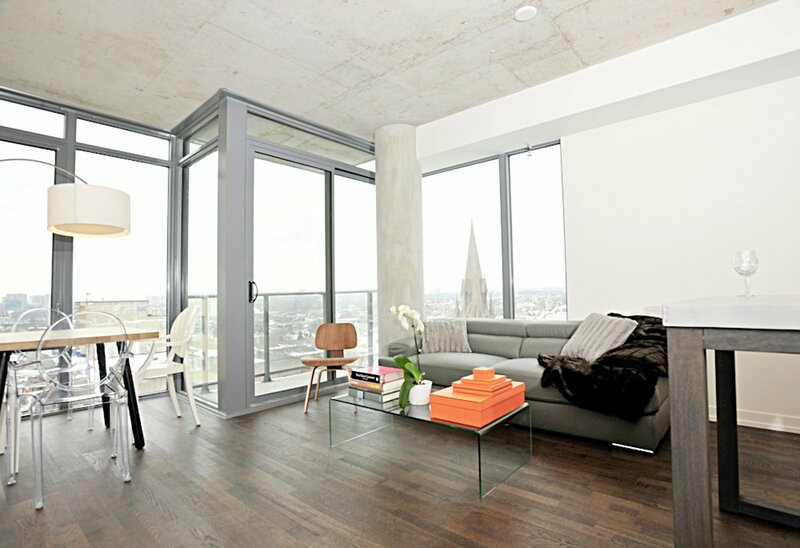 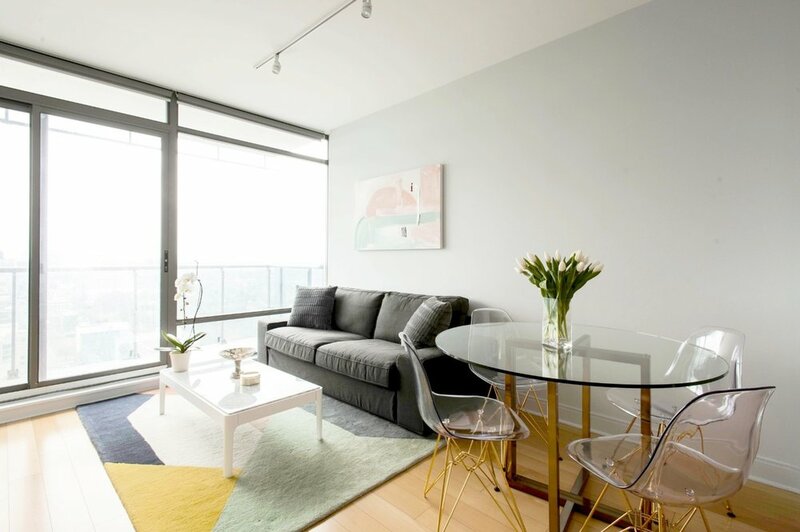 A large 1 Bedroom + Den furnished rental, 620 square feet, hardwood floors, walk-out balcony and designer furniture. 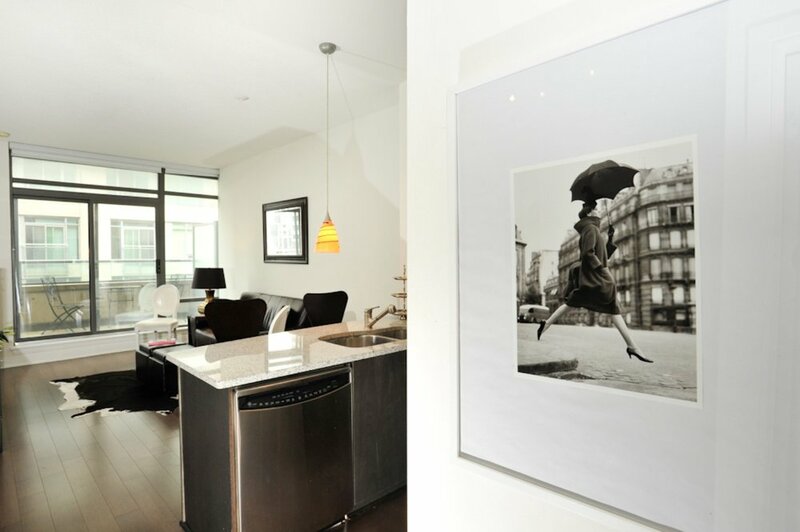 Stay in Yorkville and enjoy the city's best locations.